Section 101 is the premier website solution for professionals in the artistic community.  GLOBALFEST 2019 DATE AND ARTISTS ANNOUNCED! Are you ready for globalFEST 2019?? The copacabana nightclub, awe-inspiring music, and a pivotal time in American culture collide at this year’s globalFEST! 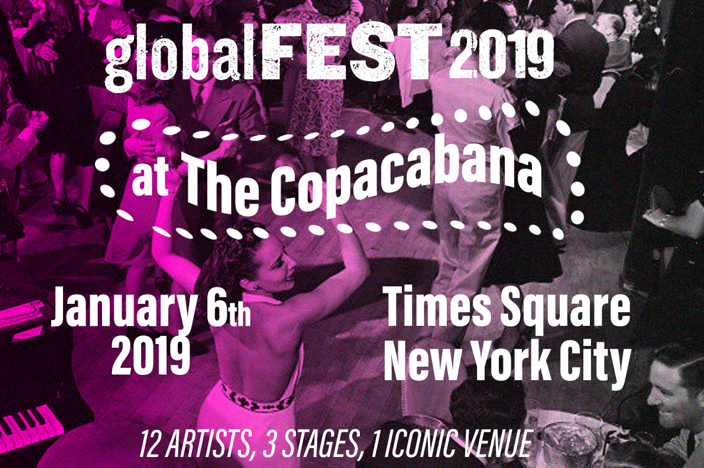 After a city-wide search to find a venue where globalFEST could once again be presented on 3 stages under one roof, the springboard showcase festival returns to Times Square at a new venue: The Copacabana, the Latin music hub with decades of culture-shaping history to its credit. The 16th annual globalFEST will take place on Sunday, January 6, 2019 and a first round of artists performing has been announced. Featuring music from Cuba to Palestinefeatures music from Cuba to Palestine, visit Section 101 client globalFEST's website and see how YOU can be part of this AMAZING night of music!